World Economic Forum (WEF) publishes Global Gender Gap Index Report every year to assess the gender gap by countries, “according to how well they are leveraging their female talent pool, based on economic, educational, health-based and political indicators.” In 2016, the report ranks Malaysia 106 out of 144 countries in the world, putting us behind not only Western countries but even Kazakhstan (51), Azerbajian (86), Tajikistan (93), Bangladesh (72), India (87), China (99) Indonesia (88), Vietnam (65), Thailand (71) and Brunei (103). 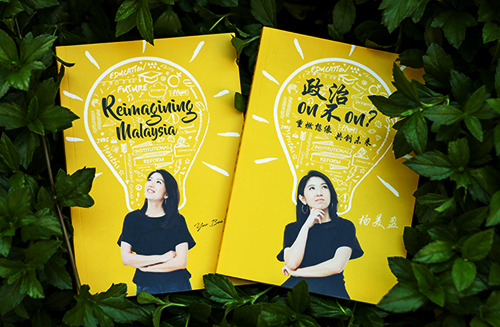 Despite no apparent formal barrier, direct discrimination and a complex pattern of hidden barriers prevent women in Malaysia from achieving their full potential in economy and politics. 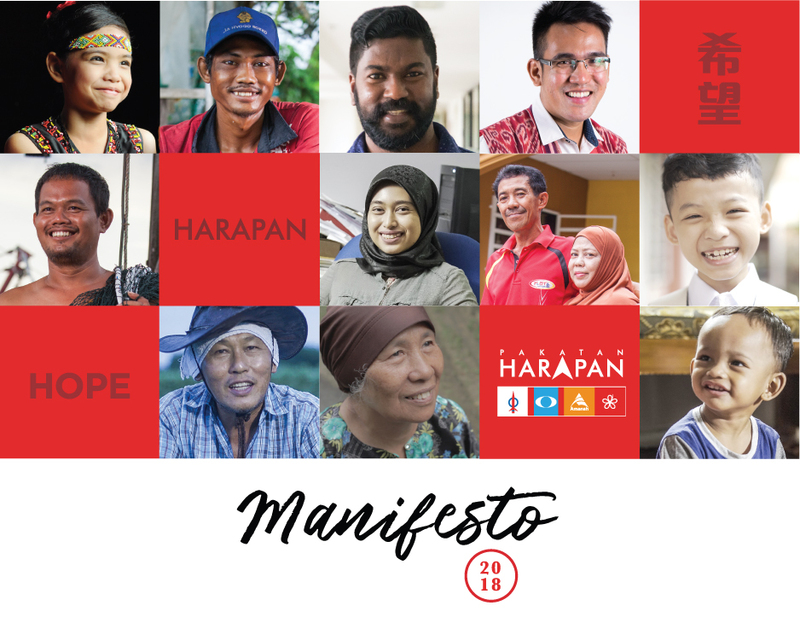 We will be releasing more statements in the coming month to discuss issues and policies related to women in economy, politics and the society as a whole in Malaysia. Gender equality is not only about women’s rights it is about the overall benefits of the country. To quote Ban Ki-Moon, former Secretary General of United Nation, “The world will never realize 100% of its goal if 50% of its people cannot realize their full potential.” The WEF report shows clear positive correlations between gender equality index vis-a-vis GDP per capita, Global Competitiveness Index and Human Development Index. In another words, countries with better gender equality are usually richer, more competitive and are better countries to live in. While correlation is not causality, the trend is consistent with increasing evidence that empowering women leads to more efficient use of a country's human capital and that reducing gender gap enhances economic growth and development. Malaysia needs to put serious work on gender equality to close the gender gap and we cannot do it without the support of both women and men. 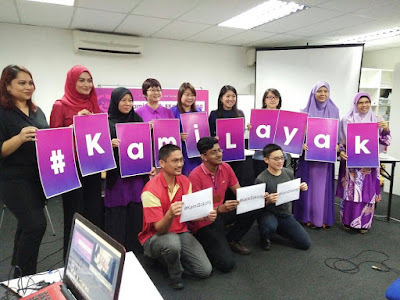 Hence the title of our campaign has two elements: #KamiLayak for women to be aware of their rights and stand for them as well as #KamiSokong for men to support equal rights and level playing field between men and women in Malaysia. We are kick-starting the campaign with #KamiLayak #KamiSokong social media campaign, which we call everyone in Malaysia to record a short video (15 to 60 seconds) and share it on their social media accounts on what they think women deserve in Malaysia and then nominate two of their friends to do the same to support women’s rights in Malaysia to give Malaysian women a gift for International Women’s Day. The video should include the wording #KamiLayak for the women and #KamiSokong for men. Beside the social media campaign, we will also organize different forums/workshops related to women in the month of March at different places in Selangor as the list attached. Let’s celebrate International Women’s Day in a meaningful way this year! Pusat Khidmat ADUN Damansara Utama, Pusat Khidmat Rakyat ADUN Subang Jaya, Pusat Khidmat DUN Kinrara, Pusat Komuniti Rakyat Serdang, Pusat Wanita Berdaya Damansara Utama, Pusat Wanita Berdaya Seri Kembangan, Pusat Wanita Berdaya Puchong , Pusat Wanita Berdaya Subang Jaya, Ahli Majlis MPKJ and Ahli Majlis MBPJ.